The cars may have come in blue to reflect the club's colours but they aren't staying that way. 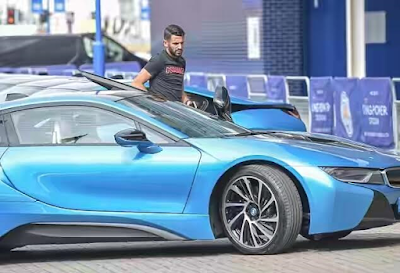 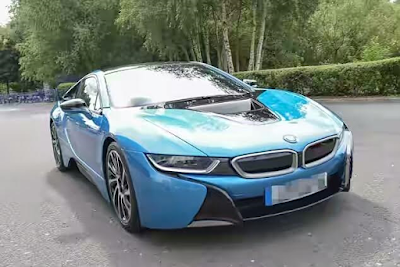 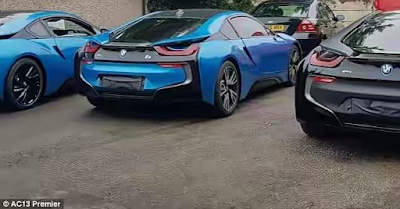 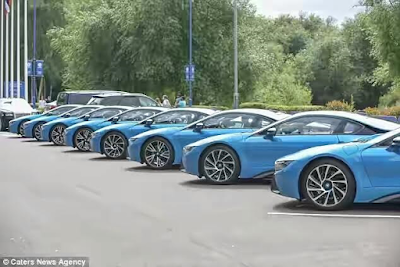 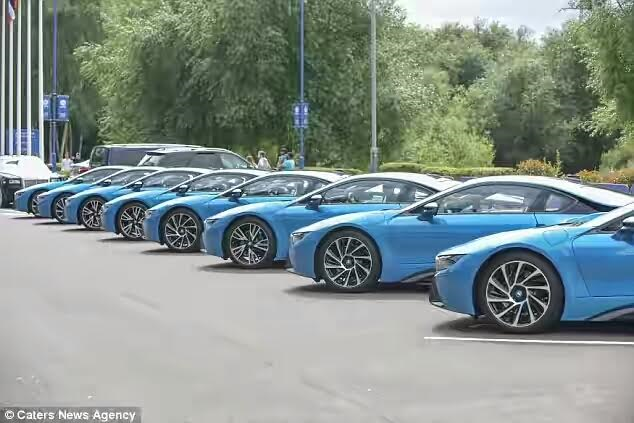 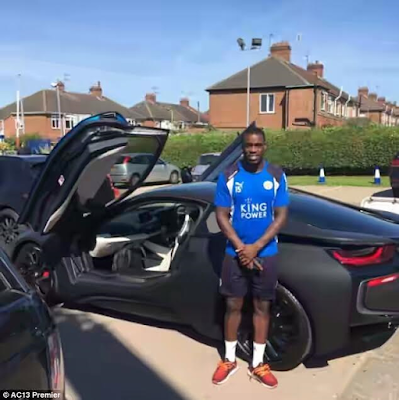 Leicester City players are personalising the BMW sports cars they received as gifts for winning the league and the first results are jaw dropping. 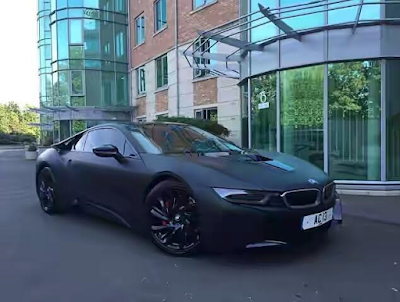 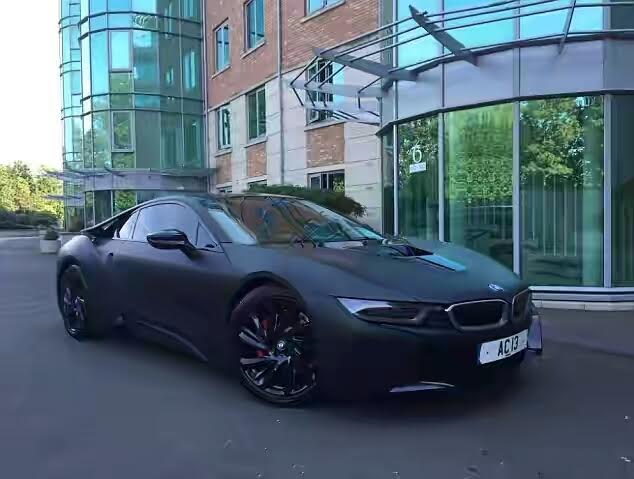 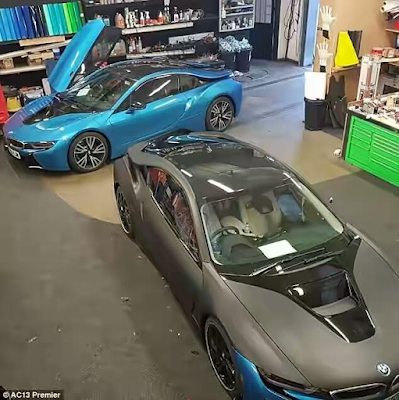 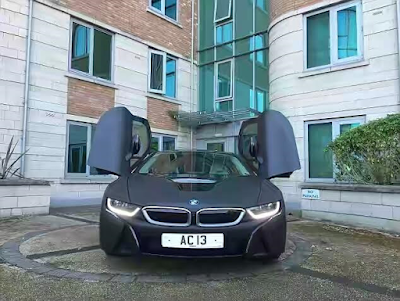 Defender, Jeffrey Schlupp led the way by wrapping his ride in a cool matte black finish, the job which cost a reported £2000 was done by AC13 Premier, a Nottingham-based vehicle personalisation firm co-founded by former footballer Marlon Harewood. 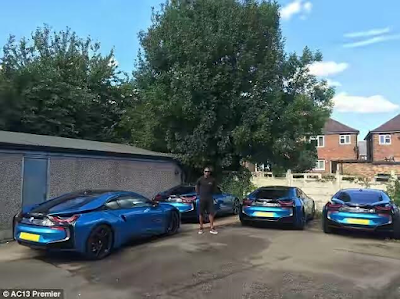 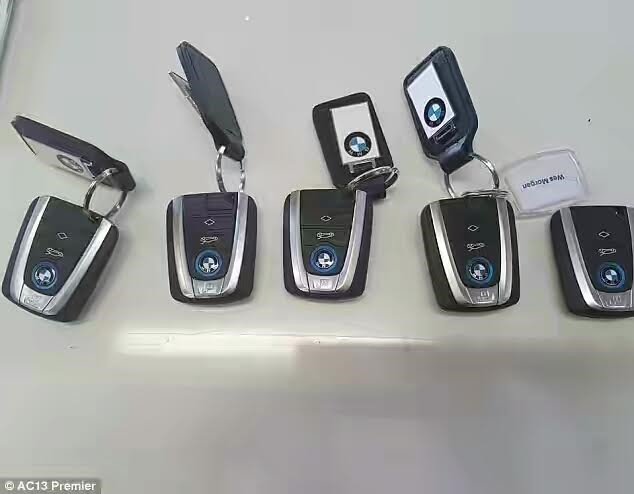 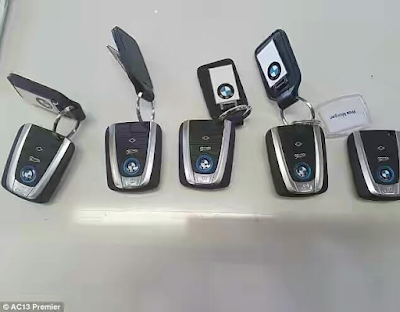 Other players quickly followed suit and have handed over their cars to Harewood for a pimped out version, he was seen standing with six of the cars in his garage. 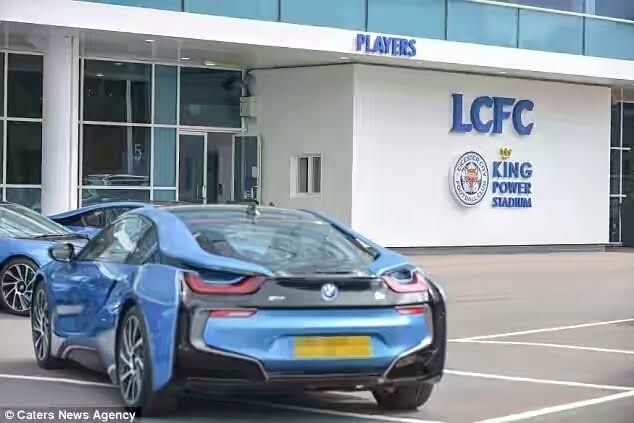 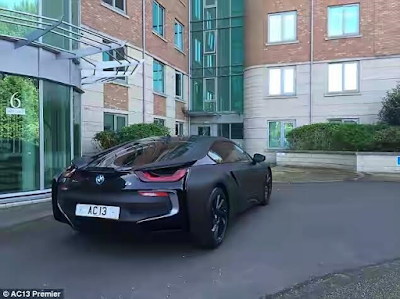 The cars are said to belong to Riyad Mahrez, Demarai Gray, Danny Simpson, Ben Chilwell, Andy King and Wes Morgan. In addition to its hefty price tag, The personalisation process takes between three and four days.